Shank's Mare's 2018 Dining & Learning Series is themed "Myths, Mysteries & Revelations on the Susquehanna". We welcome back Steve Runkle as he presents another chapter in the fascinating history around the Susquehanna River. 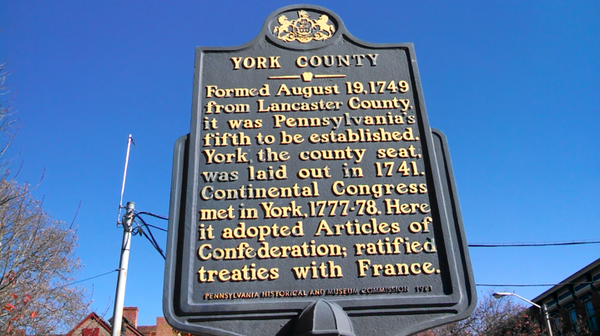 This presentation covers the 1777-78 period during the American Revolution when the Susquehanna played an important role in protecting our foundling Continental Congress. Meet key characters including the Howe brothers, George Washington, a young deLafayette, Anthony Wayne, Molly Pitcher and more and learn why the Susquehanna was such a revelation to this group of founding fathers. Presentation follows a delicious dinner in The Rookery as you enjoy coffee and dessert.